From the first application, skin's beauty is highlighted in a luminous veil that ensures a fresh feeling throughout the day. 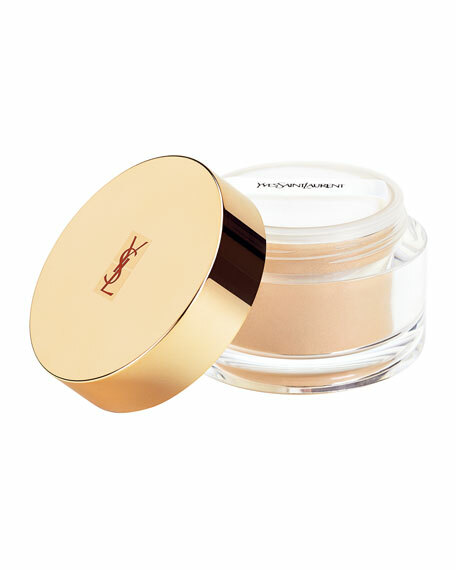 Micro Mother of Pearl particles enhance complexion's natural radiance, while the airy powder hugs the skin, sets and perfects make-up, delivering a reliably flawless finish. For all skin types, even sensitive and dry skin.